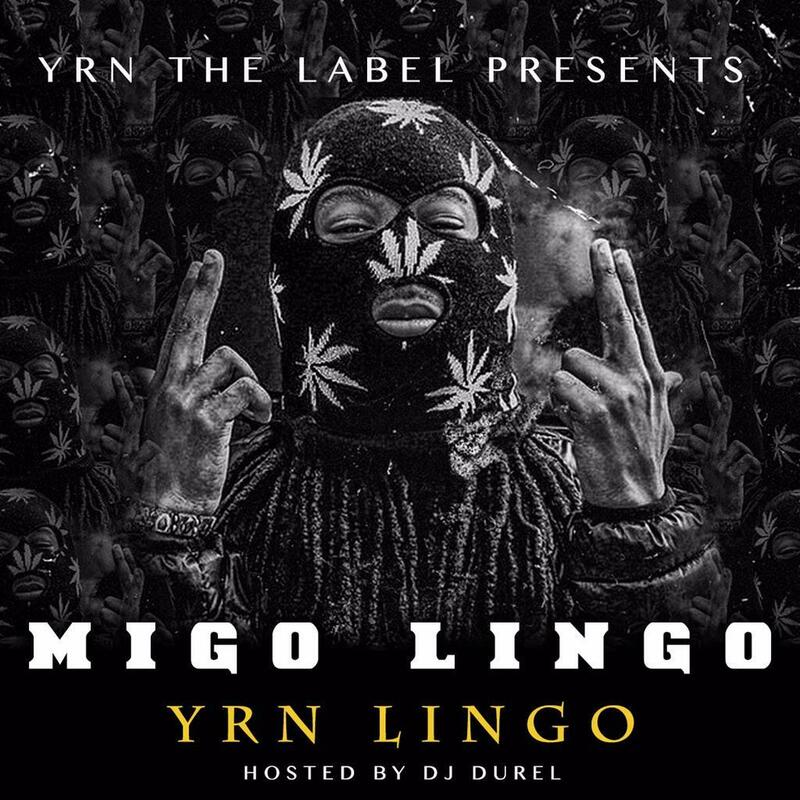 Standout cut from Migos' newly released project "Migo Lingo". As planned, the ATL trio of Quavo, Offset, and Takeoff released their new mixtape on Wednesday night called Migo Lingo. Acting more as a compilation for the Quality Control label, the 18-track project features guest appearances from non-labelmates Rich Homie Quan, Bobby Shmurda, and Rowdy Rebel. Having already heard the tracks “Falisha” & “Going Down”, here goes a new standout cut from the project with “Shmoney Never Stop” featuring Bobby Shmurda and Rowdy Rebel. Highlighted by its Zaytoven production and unique cadence & flow, “Shmoney Never Stop” is a nice prelude into the upcoming Shmigo Gang mixtape. Don’t be surprised if it makes it onto that project as well.